An international commission of nuclear experts has said it cannot determine if the Mayak Chemical Combine was the source of a radioactive leak detected by European and Russian officials in November, though they have said it was not dangerous to human health. 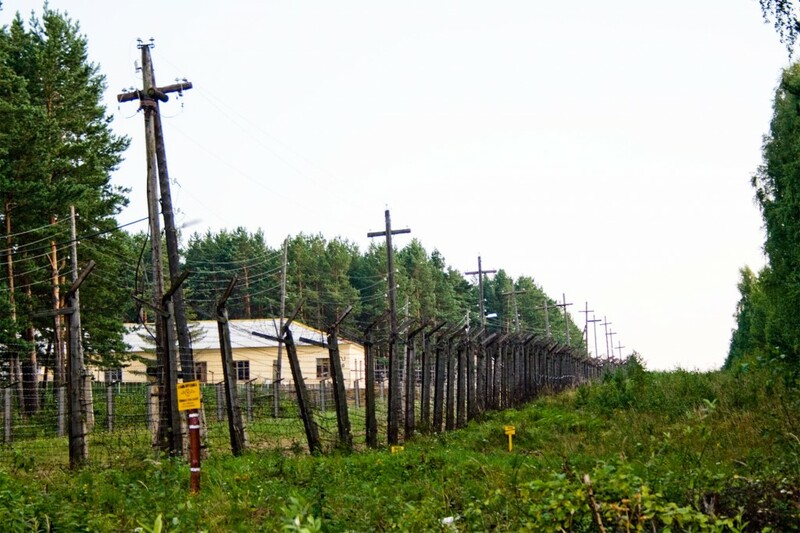 The new findings do little to quell suspicions that Russian officials are trying to shield Mayak – a more than half century-old a source of illicit radioactive pollution and hushed-up nuclear accidents – from responsibility. The commission, which comprises experts from six European countries and Russia, was formed at the behest of Rosatom, Russia’s state nuclear corporation, which itself has mounted a vociferous, and often sarcastic campaign of denial over the origins of the contamination. The controversy began on November 9, when the French nuclear safety institute IRSN reported that a cloud of ruthenium detected over Europe had likely come from Russia’s Southern Ural Mountains region where Mayak is located. Bellona, among other experts, have said the leak most likely arose from an error with a filtration system on an oven used to bake nuclear waste into glass – a process called vitrification. During such procedures, which Mayak performs routinely, ruthenium 106 can become volatile and change form, and these changes determine the kind of filter that’s required. Without the right kind of filter, gaseous ruthenium can end up in the atmosphere. 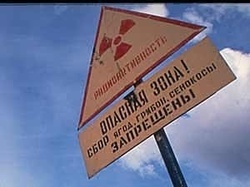 Rosgidromet, Russia’s federal weather service, backed that up, saying on November 21 it had measured “extremely high” radiation levels in a village 30 kilometers down the road from the Mayak facility. Though Rosgidromet tried to back off its findings by insisting its measurements didn’t indicate any danger, it soon emerged that Rosatom was soliciting bids for a contractor to clean up a nuclear accident at Mayak. Throughout, Rosatom has aggressively denied that Mayak was the source of the leak, saying repeatedly that Mayak doesn’t deal with ruthenium. The denials rose to the level of the Kremlin when Dmitry Peskov, Vladimir Putin’s spokesman, spoke out to rubbish what the western regulators were saying. In early November, Rosatom issued a jeering invitation to international media on its Facebook page to visit what it called “the cradle of ruthenium.” Thousands of organizations, including Bellona, responded, but Rosatom chose only 20 reporters, all of them from obscure regional Russian news outlets. 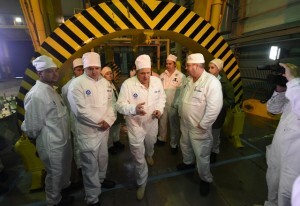 Their articles and broadcasts – which Rosatom was keen to document in photographs as the journalists toured the facility – warmly endorsed a theory that the ruthenium spike had come from a satellite crashing to earth and burning up in the atmosphere. As Novaya Gazeta, an independent Russian newspaper, pointed out on Thursday, the satellite theory – which was discredited by the International Atomic Energy Agency – was originally suggested by the international commission that’s trying to get to the bottom of all this. In the remarks the group released Thursday, it said that it hadn’t found traces of ruthenium at Mayak and had established that its monitoring systems were in working order. But the notion that there is no ruthenium to be measured at Mayak is a theory that is challenged by Mayak itself. 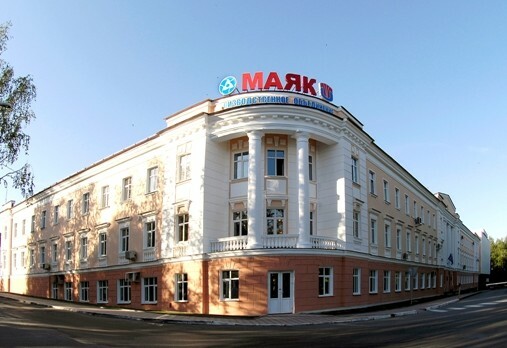 Yury Mokrov, Mayak’s deputy director told a webcast news conference in early December that ruthenium 106 routinely emerges in fuel reprocessing procedures conducted at the facility, though he did say that none had leaked during the timeframe in question. RIA Novosti, a Russian state newswire, has cautioned that the uncertainty of the commission on this point may be temporary. The commission – which includes experts from France, Sweden, Germany, Norway and Great Britain – convenes again on April 11.